Yet is it clear that if this management does a good job within this six months — hardly a term to show their colours — would Upali be called upon to run for the chair with his team or there is some embryo who is being hatched in the heavens or else it would be a free for all where dog eat dog and the wily cat survives. Or else would Upali want to run for the chair even against the wind? We learn that this person who has allegedly cooked the accounts even with regard to packets of meals that is given to labourers during international matches is hard at work even at this Australian tour ofSri Lanka. 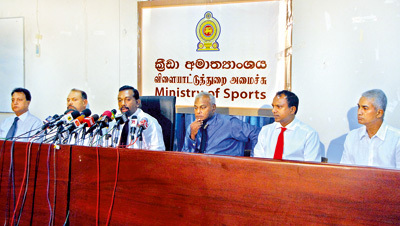 He then brought forward the example of former Sri Lanka skipper Arjuna Ranatunga bid to the cricket’s hot seat. 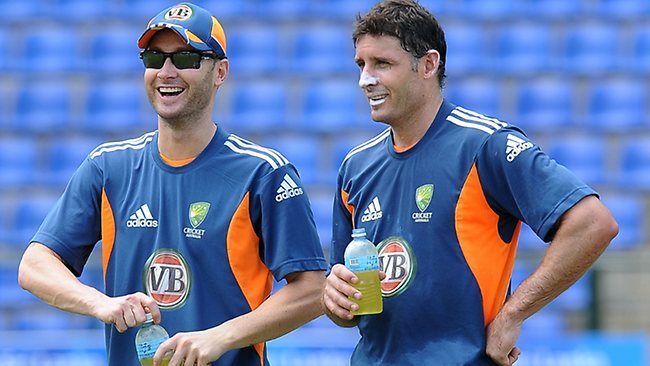 “He came with the cricket World Cup and a load of good intentions. But, he did not want to run with the existing system. So at the end of the count he ended up with seven votes to his credit. So he too learned that it is is only a different game that would bring him to his desired seat and he just did that”. The passing away of 86-year old Shelley Wickremasinghe on 11 August 2011 was yet another instance of the law of the world in operation, that “all compounded phenomena are subject to change.” Or expressed in lay terms: a mighty oak had fallen. Shelley was known to me for over 40 years and was always amazed at his composure when faced with the many vicissitudes he faced in life – and solved. Attempting to pay a deserving tribute to a multi-faceted personality who reached the zenith of all his worldly pursuits is a well-nigh insurmountable task. Reminds me of the Jataka Story when a squirrel strained to empty the mighty ocean with its little tail. As we all know, he was an outstanding and a pioneering engineer of repute, a loving husband, a caring father and was a tower of strength not only to his own siblings but also to his in-laws, and the grandchildren whom he simply adored. Indeed, just a couple of days before his demise, and despite his failing health, the Wickremasinghe godfather had taken all of them out for dinner – stating that “this time it is going to be my treat.” However, I hope the family would not take much offence when I say that his devotion and services to Bloomfield came a fairly close second to his family duties and obligations. Remember, he served the club as President during the many turbulent years so ably for over 25 years, probably a record without parallel. Former Sri Lanka captain Gamini Goonasena died in Canberra last week. Gamini was a familiar name to us who were born after the War and grew up inSydney. Just as were being captured by the glories of cricket, we encountered Gamini Goonasena. He was a player out of the ordinary. Such a striking name. A black in a team of whites. 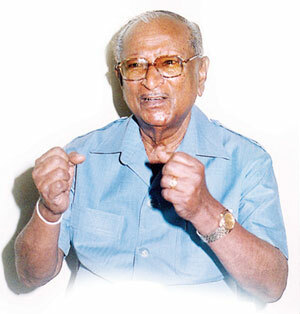 Gamini was born in a country then called Ceylon. As a child of Empire, he was playing county cricket in England, first for Nottingham, then Cambridge University. He was a right-arm leg-spinner who gave the ball plenty of flight. When the wickets were helpful he could bring off prodigious spin. He was more than a useful batsman: his score of 211 in the annualOxfordvCambridgematch in 1957 remains the record for a Cambridgebatsman. He played seven times for the Gentlemen against the Players, itself a record. Read the rest of this entry ? It takes an Organizing Committee Chairman like Mohan Chandramohan, the successful businessman, entrepreneur and philanthropist, to make a fundraiser, not only classy and enjoyable, but to raise large sums of money for a good cause. Well known champion fast bowler of Sri Lankan and World Cricket, Murali is not only the Manager of the Foundation of Goodness in Sri Lanka, but he is a spokesman who has a passion for this organization which was started in Seenigama (near Hikkaduwa) in 1999 by Kushil Gunasekera who is the Founder. The Foundation of Goodness is aptly named, and as Murali puts it, “Be Good, Do Good”. Their trip toLos Angeleswas organized by Mohan through his friendship with Ajith “Ando” Dias. 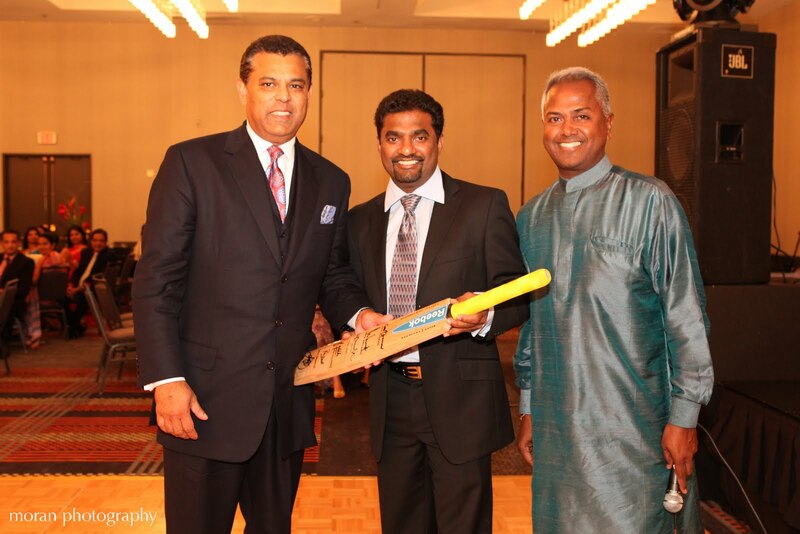 The fundraiser was sponsored by the Sri Lanka America Association of Southern California and the Sri Lanka Foundation. There were also many others in the Committee who helped make this event a success. The Foundation of Goodness is dedicated to taking care of the needs of the underprivileged, with health, well being, community development, sports development, housing and education as some of their aims. Murali, as Manager and spokesman, gives inspiration to others to do what they can to help brighten the lives of those who would otherwise be forgotten. The President ofSri Lanka, Mahinda Rajapaksa generously allocated 50 acres in Mankulam for this project which will help those in the North and East of Sri Lanka. Read the rest of this entry ? 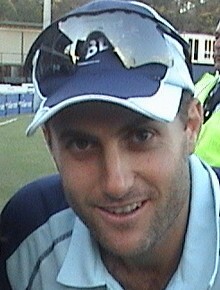 You are currently browsing the Critiquing Cricket blog archives for August, 2011.